Welcome to the home sellers section for San Antonio, New Braunfels, Garden Ridge, Boerne, Schertz, Converse and all Bexar County, TX areas. Please use the following valuable sellers resources. 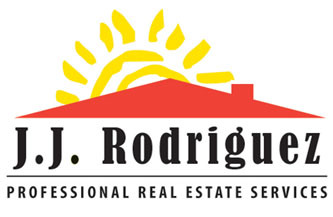 Would you like to find out what your home is worth from a professional San Antonio Real Estate Broker? Click here to receive a free home valuation. Find out how I can help you sell your home for top market dollar in a timely manner.